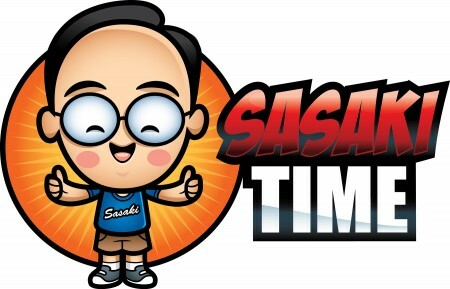 Sasaki Time: Looking for Great Cigars? Look no further than the Famous Smoke Shop! 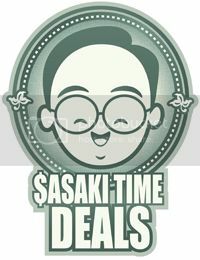 Looking for Great Cigars? Look no further than the Famous Smoke Shop! I am bringing you a review of some of the fine cigars you can get from the Famous Smoke Shop. They are located in Easton, Pennsylvania and are one of the largest cigar mail order businesses in the United States. They were kind enough to send me a sampler pack of some of their cigars. Since all of the cigars were of medium strength, I paired all of them with a local beer from Backstreet Brewery here in Anaheim, CA. The End of The Rainbow Dry Irish Stout paired perfectly with all of the cigars having a nice coffee finish. 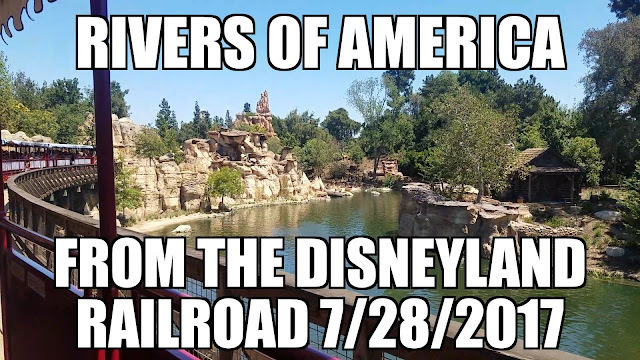 So, let's get into the review. Up first is the H. Upmann Sun Grown Churchill. 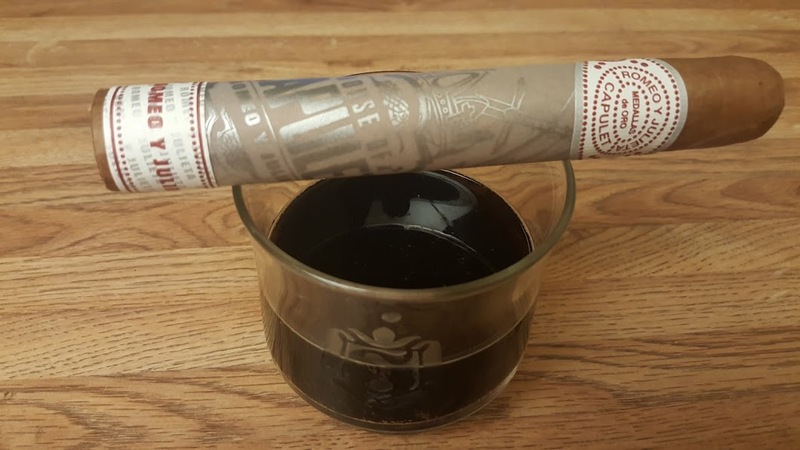 This cigar was perfect having a nice bittersweet chocolate scent and the beer really brought out those notes. As the cigar was smoked it had a wonderful woody flavor with a slight taste of spice. A wonderfully smooth cigar and perfect for a first time cigar smoker. Next is the Romeo Y Julieta House of Capulet Toro. 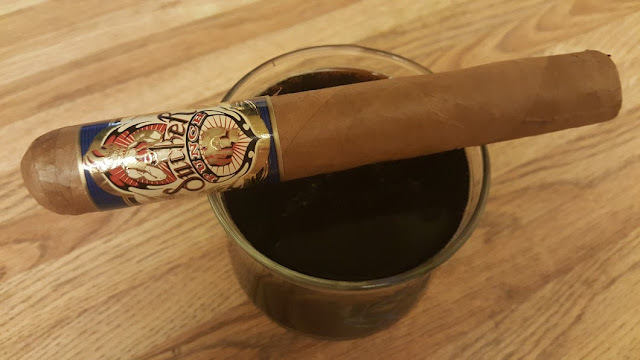 This cigar had great notes of leather and wood and the stout really brought out those notes. As the cigar was smoked you got a great nutty flavor. Another excellent cigar for those of you looking for a smooth cigar with great flavor. 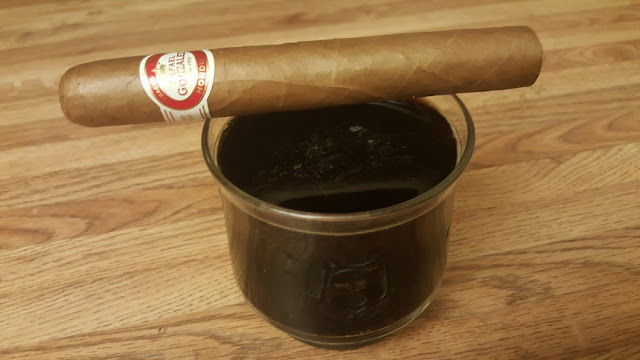 Following up the Romeo Y Julieta House of Capulet Toro with the Romeo Y Julieta House of Montague Toro. This cigar has a woody aroma and is one of my favorites. As the cigar is smoked there is a lovely scent of cedar and cloves. The taste is ultra mild and another wonderful cigar that paired well with the stout. The La Gloria Gilded Age Toro is exclusively produced for the Famous Smoke Shop and is a rich, full-bodied smoke. It has a woody aroma with earthy notes. Once again the stout pairs perfectly with this cigar. The Montecristo Relentless Toro is another one of my favorites. This cigar is complex and made up of several wonderful notes here and it changes as you smoke this cigar. The cigar starts off with notes of oak, nuts and wood. As you smoke this fantastic cigar the notes change to ones of cinnamon and coffee and a slight bit of spice. The coffee stout pairs perfectly with this cigar as well. Perhaps my favorite cigar of all is the Rafael Gonzalez Robusto. 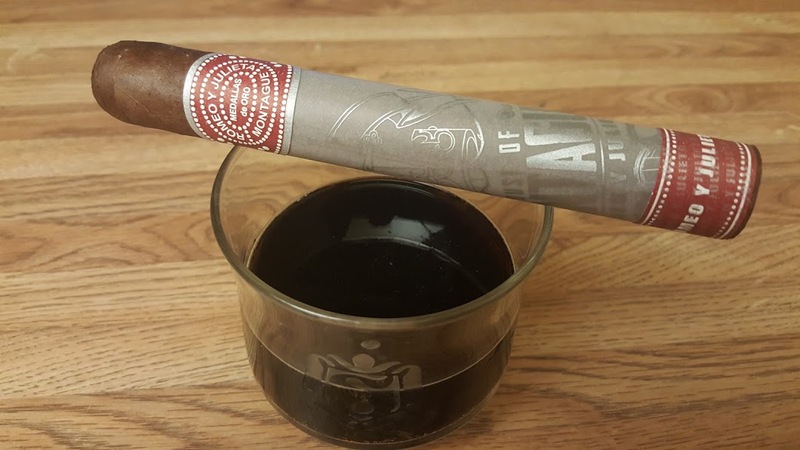 The cigar is nutty and earthy with notes of cedar and nutmeg. It pairs perfectly with a nice cup of black coffee or the stout. 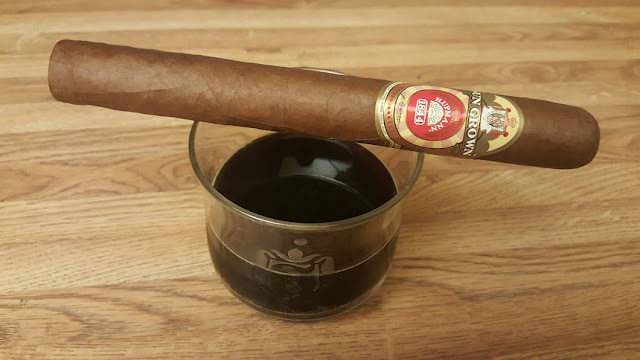 The last cigar in the sampler pack is this Sucker Punch King Hit. 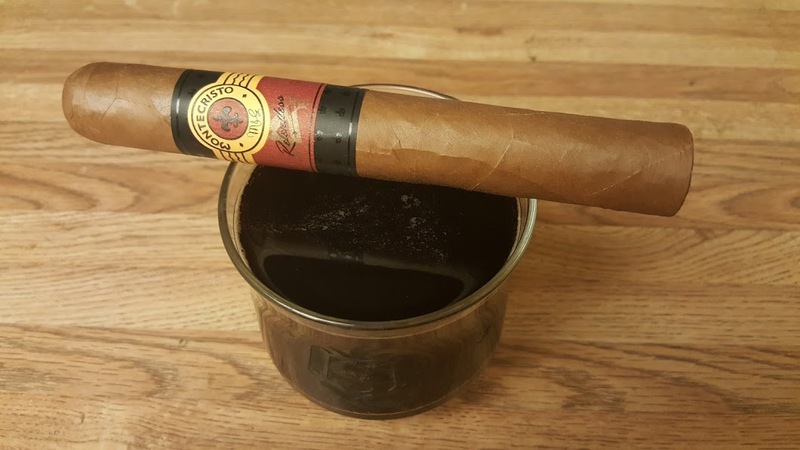 It is a bold, full-bodied cigar with notes of black pepper. 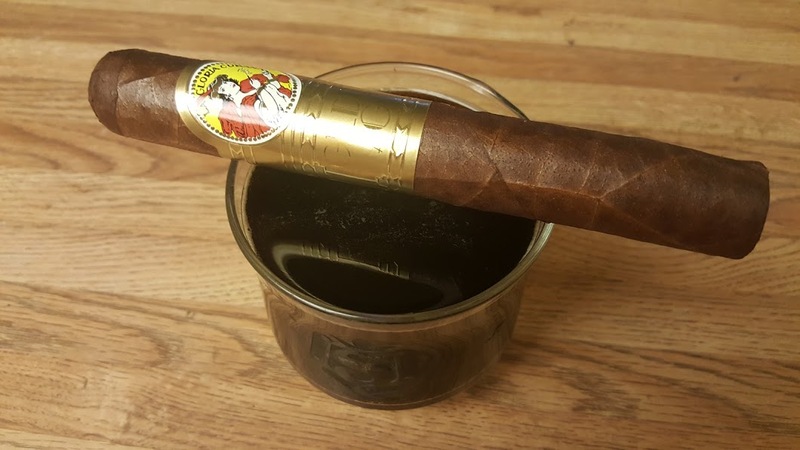 A good bourbon or scotch would pair nicely with this cigar but the stout did wonders for this cigar as well. 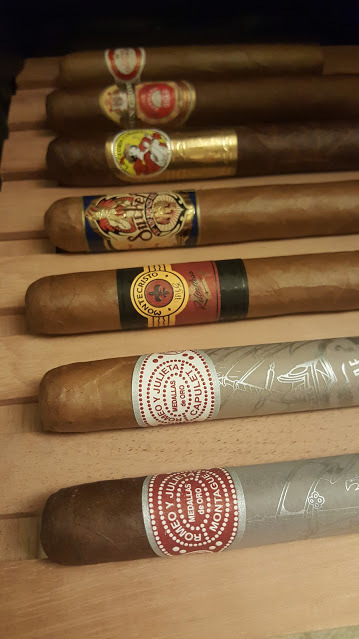 A great selection of cigars from Famous Smoke Shop. 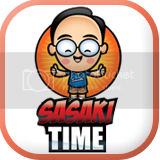 I hope the review of each cigar helps you make some amazing choices.